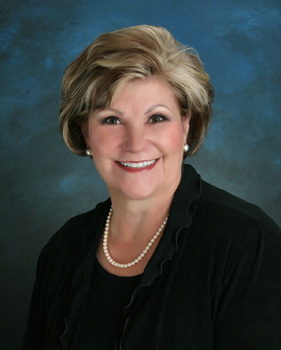 Peggy Vernon is the owner of Creekside Skin Care, a full-service clinical dermatology practice, in Centennial, Colorado. She is a certified Pediatric Nurse Practitioner, a Psychiatric Clinical Nurse Specialist, and a Certified Dermatology Nurse Practitioner. She is a Fellow of the American Association of Nurse Practitioners, and has been recognized by several state awards including the Colorado NAPNAP Fellow of the Year Award, the Colorado NAPNAP Pioneer of the Year Award, and the AANP Colorado State Excellence Award. She has authored numerous publications in journals and textbooks addressing dermatology concerns, and has presented nationally at numerous conferences.